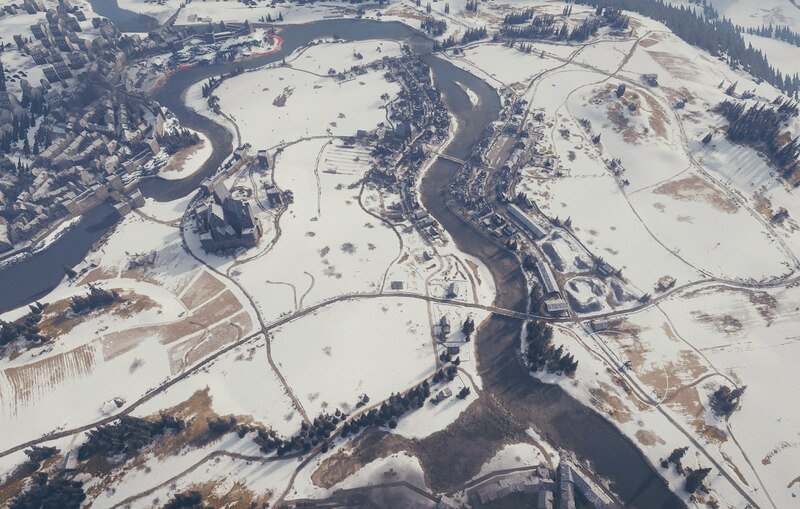 As you know, Common Test 1.0.2 is here and with its latest iteration, four maps have been updated and reworked to address issues we’ve noticed with them. Time’s a-wasting, so let’s get down to the facts. 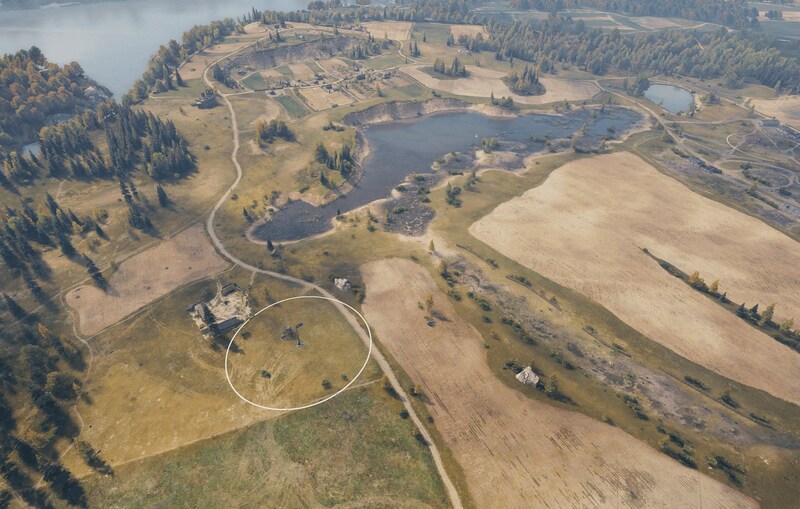 Spawn points for both teams have been relocated (previously, one team had to travel farther to reach key points). Spawning light tanks are assigned to the front, which will simplify their departure and operation at the beginning of the battle. The bushes on the balcony have been shifted closer to the edge of the cliff, and the terrain in this area has been slightly modified. The viewing radius from this position is better now. The church has been rotated. Now it’s more beneficial for the north-spawning team to take the church, and this position will have added effectiveness through the course of battle. From this position, you’ll be able to shoot at the swamp and defend it from the enemy on the hill. Also behind the church, some of the terrain has been lowered. Revised the density and number of bushes in the swamp for both teams. 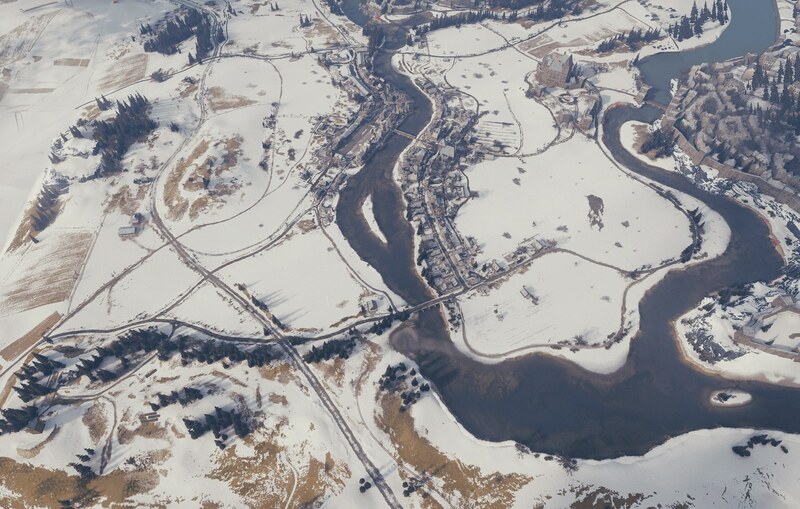 Added a small ledge at the slope of F7 to provide greater opportunities for the north-spawning team. 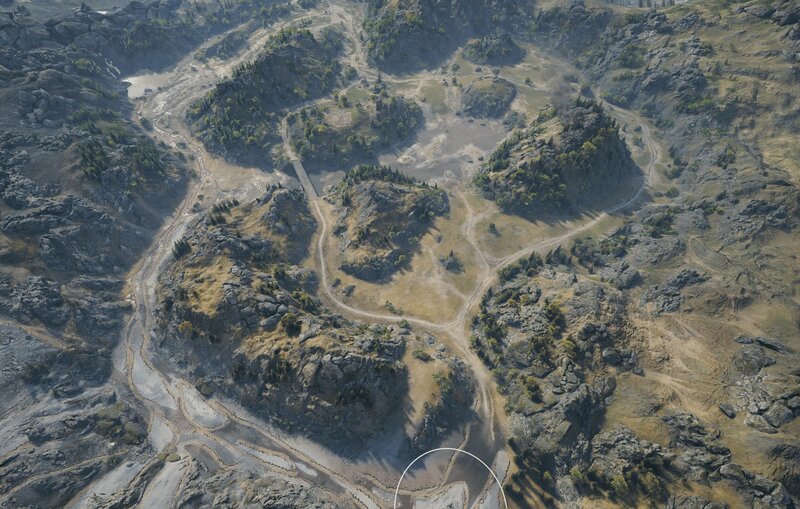 Some minor adjustments were made throughout the map to strengthen the positions of the team spawning at the top (left). Added shelter from tank destroyers firing from the lower base. 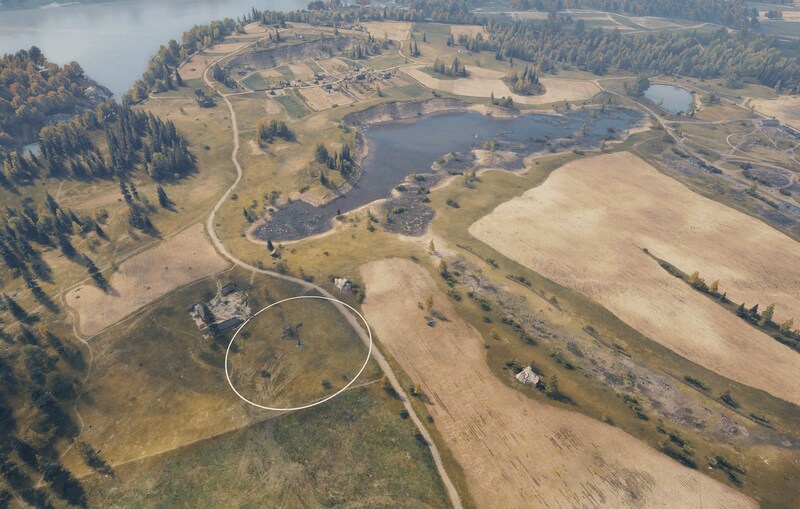 Now tanks passing through this zone will be less vulnerable. Changed the terrain on the outcrops from the ravine, allowing safer play from the tower and strengthening the positions of the west-spawning team. Added an indestructible house to the tank destroyer position, which allows you to hide from enemy fire. Added an alternative route on the lower part of the hill, allowing attackers to reach the base more safely. Minor changes have been made to improve the ability to attack and rebalance the map. Changed the geometry of the castle wall. 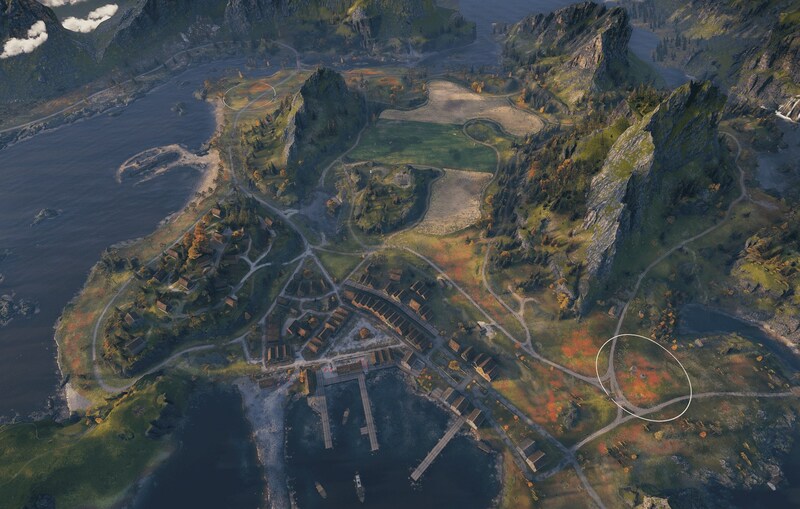 Now defenders near the castle will be more vulnerable to the attackers on the island at E1 and those in the city. 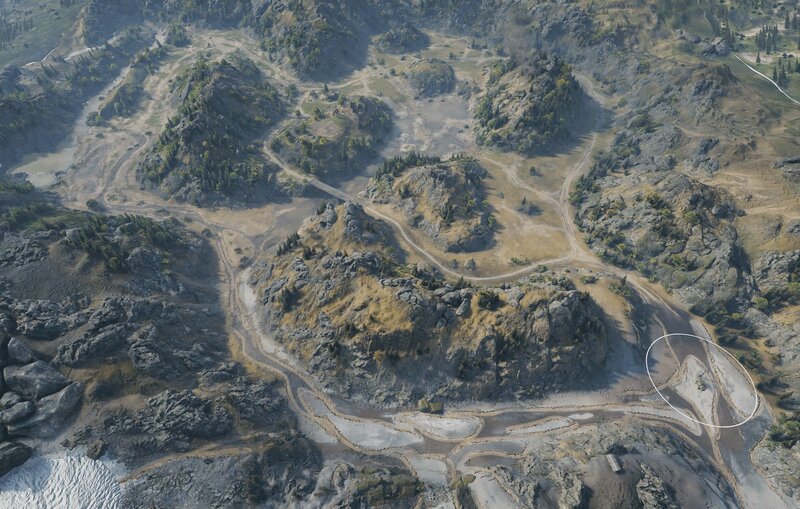 Added houses to create an additional coverage position. This will also simplify the attack along the 0 and 1 lines. Added trees and buildings to better cover the tanks in the city from fire and spotting from the flanks. 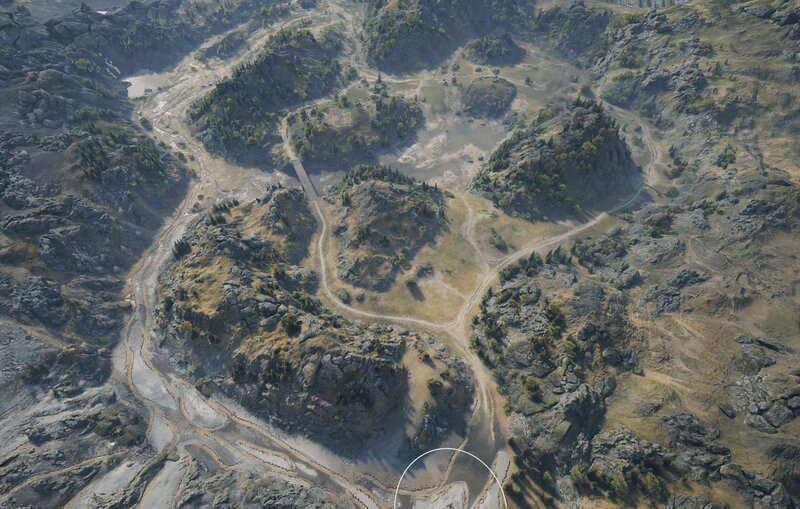 The area has been redesigned to correspond more closely to a similar place in the opposite corner of the map. 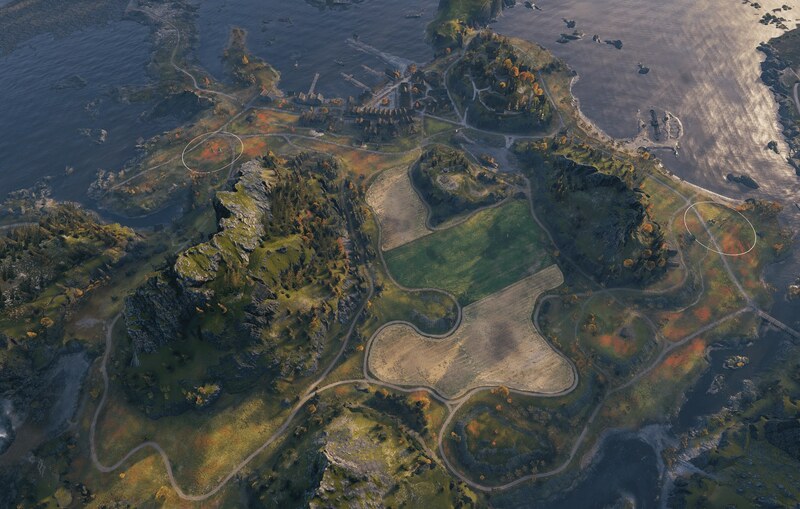 There are more convenient zones for the players from the top of the map, without impacting the usual positions of the team spawning in the south. We did this to fix the imbalance on the map which favours the south-spawning team. Why not check out these new improvements right now on the Common Test!